Salesforce (Android, from $5 per user per month) This is a Customer Relationship Management (or CRM) application, which is simply essential for everyone working in sales, especially as part of a team. Salesforce use the cloud to enable users to access the same data on customers, prospects, contracts, etc. either from your phone or your computer. You can enter any relevant details, such as contact names, pitched products or solutions, etc. If your company already uses Salesforce, this application is the perfect mobile link. Scan Biz Cards (Android, $6.90) This application is a business card reader, which will convert these into contact entries in your address book. Data can then be exporter to a CRM program. For $9.99 per year instead, the application will also automatically back up your data online, to ensure that it will never be lost. If you own a Samsung Galaxy device, such as the S3 or the S4, do remember that you can also directly share your contact information with customers who have the same smartphone, simply by placing both devices back to back. Tripit (Android, BlackBerry, Windows Phone, free) Forward all your emails pertaining to a trip (flights, train tickets, hotel or car reservations, appointments) to this application, and it will parse them to create a custom, centralized travel calendar. Data will be available even without Internet access. For frequent travelers, a Pro version is also available for $49 annually. This will add several useful functionalities, such as notifications for modified or delayed flights, and loyalty programs management (such as Air Miles and Aeroplan). Dictadroid (Android, free) With this application, you can dictate notes, messages, comments, etc., to your phone, then keep them on file for later, or share them with others through email, FTP, or Google Drive. Your words will be transcribed into written language with surprising exactness. Pros consider this application to be the best of its kind, and its interface is very simple and friendly. Perfect for maximizing time spent in transit, whether in the car or at the airport. 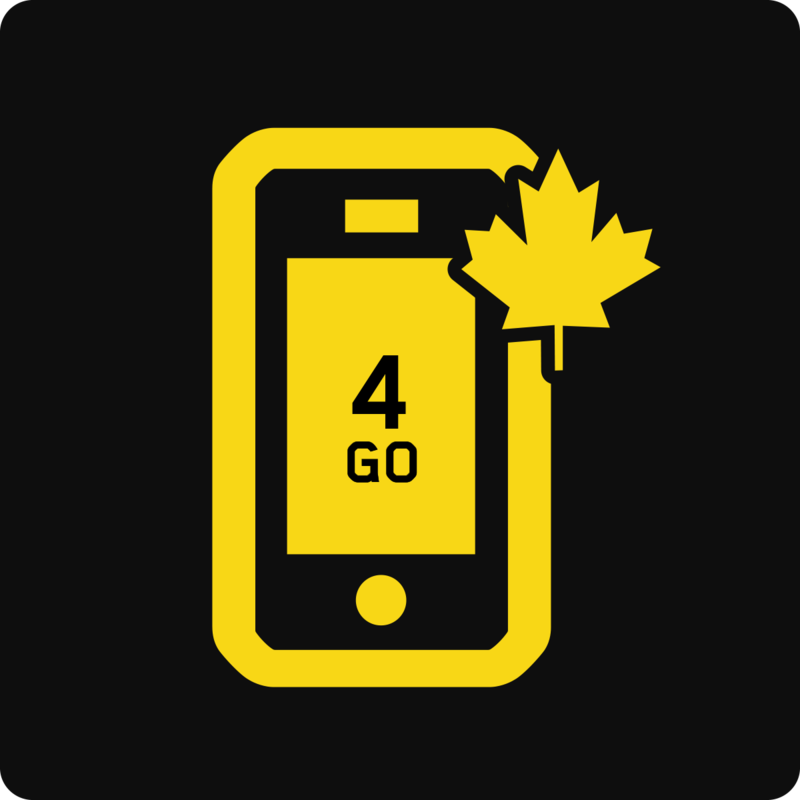 Call from anywhere across Canada and the United States without counting your minutes!